The Locus Awards were announced. OK, Where Do I Start With That? L.
The other kind of horrible Troll movie. Peter Jackson to direct The Hobbit? That would be awesome. I’d totally wait a lot of time for this. Like 3 months or so. 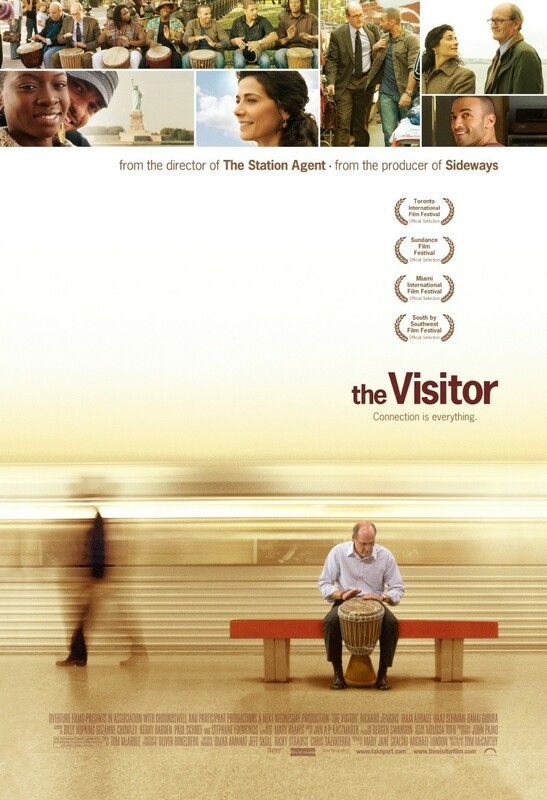 The Visitor is a movie by Thomas McCarthy, starring Richard Jenkins, Haaz Sleiman, Danai Gurira and Hiam Abbass. Walter Vale (Richard Jenkins) is an economics professor who has been leading a quite and very empty existence ever since his wife died. When he returns to his flat in New York after years of absence, he discovers two squatters there – who don’t know that they are actually squatting. A slow friendship develops between the three of them. Tarek (Haaz Sleiman) and Zainab (Danai Gurira) are both illegally in the US and when Tarek gets arrested and is threatened with deportation, Walter tries his best to keep him in the country. The Visitors attempts to be a very big and important and deep film – and fails. What remains is boring and riddled with ridiculous symbolism. 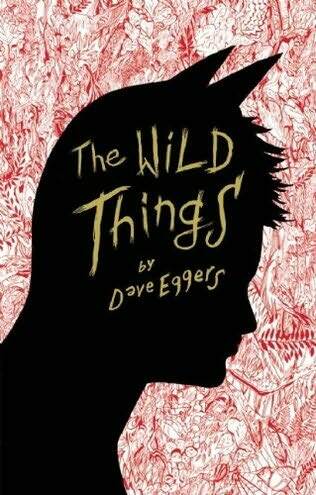 The Wild Things is the novelisation of the script Dave Eggers adapted from the children’s book Where the Wild Things Are by Maurice Sendak. Max is a little frustrated – his bigger sister doesn’t have as much time for him as she used to, his mother got separated from his father a while ago and Max really doesn’t like her new boyfriend, and the whole world around him seems to have no room for children, danger or adventure. After a fight with his mother, Max runs away. He finds a boat and sails to a distant island, where he finds a bunch of wild things, beasts who seem mostly lost, but who are still quite a challenge for Max. I really very much loved The Wild Things. I already loved the book by Sendak and the movie, so I had great expectations – and surprisingly, I was not disappointed. It’s a quick and wonderful read. When in Rome is the newest movie by Mark Steven Johnson. [I guess after Daredevil and Ghost Rider, it was the only logical choice.] It stars Kristen Bell, Josh Duhamel, Danny DeVito, Will Arnett, Anjelica Huston and Lee Pace. Beth (Kristen Bell) is successful, an up-and-coming curator at the Guggenheim Museum (an awesome job, btw). Of course that also means that she’s an emotional idiot, unable to have a relationship or even appreciate love. You know how it goes. 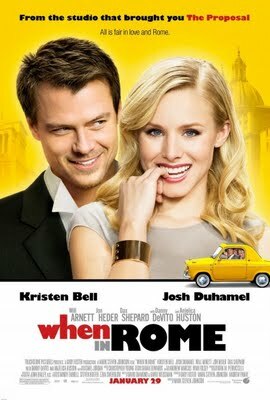 Anyway, she flies to Rome to her sister’s wedding, where she meets the totally cute best man Nick (Josh Duhamel). But then Nick gets kissed by a mysterious plot device lady in red, Beth gets drunk and next thing you know, she’s in a fountain, stealing coins and enslaving men with their love to him (which she gets from the coins, OF COURSE). When in Rome is actually pretty bad. But Kristen Bell is charming and it managed to wrangle some laughs from me so I guess that’s a yeah? Well, it might would have been if the genius responsible for the casting decided that out of Josh Duhamel and Lee Pace, Josh Duhamel would get the lead. The idea is quite simple: List books that everyone seems to have read, except you. It is on my list. I swear. Like Christy, where I took this meme from, I’m afraid I’m too old for this book. Especially aftr watching The Good Girl. This might be a special thing for a SciFi fan, but I basically haven’t read any classic SciFi… I just picked Asimov as probably the most famous guy of them all. I already bought it. :) That means it should only take me about 3-30 years till I get to it. And I probably never will. It just seems to be really not my kind of book. After having read Faust, I’ll probably never read this, either. Everybody keeps recommending it to me. My sister lent it to me. It will be read at some point. I think that’s all I can think of right now. Now that I’ve read Faust, I feel like I have done much for my education in that regard. This feeling will wear off soon. Maybe next week I’ll do “books I’ve read that I don’t understand aren’t world famous”. 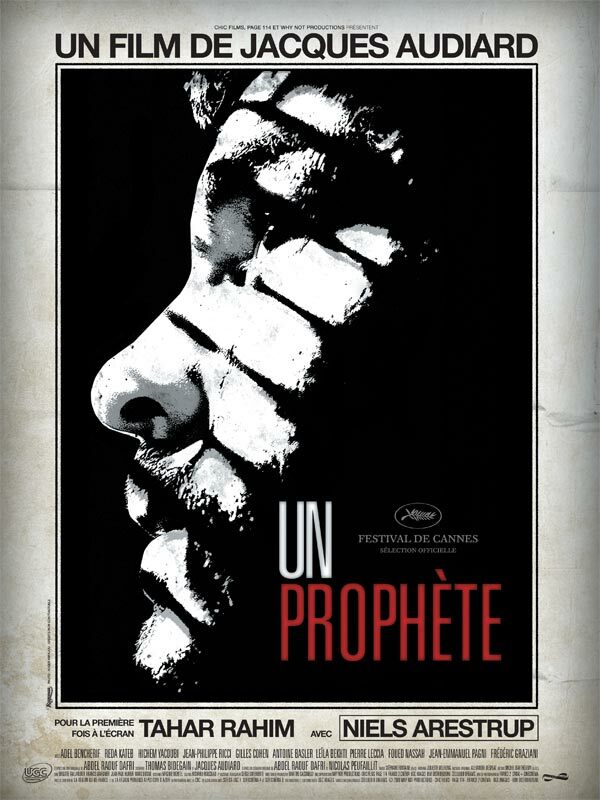 A Prophet is the newest film by Jacques Audiard, starring Tahar Rahim, Niels Arestrup and Adel Bencherif. Malik (Tahar Rahim) is moved from juvie to normal prison. He doesn’t belong to any group (not religious enough for the muslims, too muslim for anybody else), which is why he’s quickly chosen by the Corse prisoners, under the leadership of César (Niels Arestrup), to carry out the assassination of another inmate. Against all odds, Malik succeeds. From then on, he’s under the protection of the Corse prisoners and slowly makes his way up in the prison world. Vertraute Fremde is the adaptation of Jirô Taniguchi‘s manga. It was directed by Sam Garbarski and stars Pascal Greggory, Léo Legrand and Alexandra Maria Lara. Thomas (Pascal Greggory) is a comic artist who has written and drawn one famous series, though he hasn’t been able to continue working for it for quite a while. When he wants to return from a comic con to Paris, he gets on the wrong train and happens to arrive in the village he grew up in. He spends his waiting time reminiscing, finally visiting his mother’s grave. At the cemetary, though, he breaks down – and when he wakes up, he’s a teenager (Léo Legrande) again. Hardly believing it himself, Thomas sets out to understand what made his father leave all those years ago, never to be heard of again. It’s a nice movie. It’s very well cast and the story itself is interesting. And yet, the film didn’t blow me away. I don’t regret seeing it, but it didn’t leave a lasting impression either. [via ramblingperfectionist] Why Gandalf Never Married. I think I’ve mentioned Blacksad here before, but now BoingBoing writes about it and I just wanted to point out again how completely awesome it is. Neil Patrick Harris, I curse you for making me consider seeing this movie. Top 15 Christian Fundamentalist Quotes of the Week. New webseries combines dancing and superheroes. So, there’s going to be an anime Supernatural? [via liberrydwarf] Now that is what I call an awesome marketing campaign. Scary Sextoy Friday. 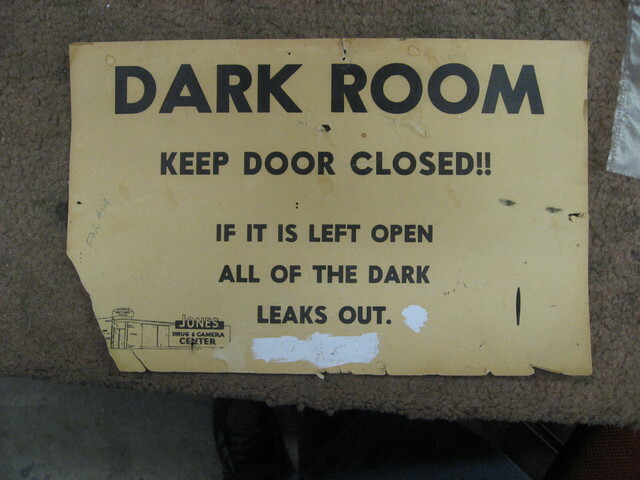 Awesome, creepy, NSFW. Lightning strikes Jesus statue. Maybe he forgot dad’s birthday.